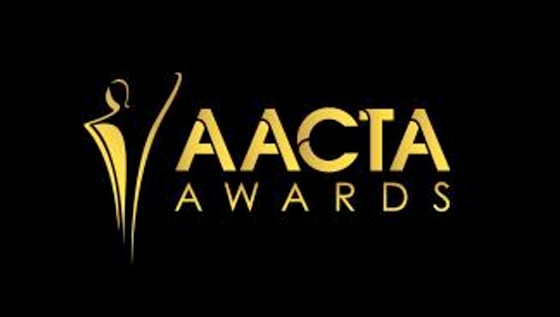 Fewer than 300,000 metro viewers watched the 8th AACTA Awards on Seven last night, down from last year’s 309,000. The program ran at 8:30pm and managed 291,000 metro viewers, which increased to 457,000 when including the regional figures, according to OzTAM’s overnight preliminary figures. It failed to attract the same audiences as Nine’s Cosentino: The Elements, which managed 339,000, but did beat Ten’s Blind Date, which pulled in 244,000. ABC’s Shaun Micallef’s Mad As Hell was both the most watched program of the night and the biggest show in the 8:30pm time slot, with 675,000 metro viewers and 967,000 nationally. Hard Quiz, which runs on the ABC at 8pm, also performed stronger than the commercial free to air offering, with 646,000 metro viewers. But it was the 6pm news battle which attracted the most viewers last night. Seven won the evening with 944,000 metro viewers watching its 6pm news coverage, while Nine News pulled in 811,000. Earlier on in the day, Seven’s Sunrise beat Nine’s Today with audiences of 291,000 and 213,000 across the five metro cities. The strength in news was enough for Seven to beat the other networks, with an 18.2% main channel share, beating Nine’s 16.9%. ABC’s share was 14.9%, while Ten finished on a 9% share of audience. SBS’ share was 4%. Ten’s new multi-channel, Ten Boss, was the highest multi-channel of the evening, with a 4.7% share. Ten is currently in court with Fairfax Media over the channel’s name. The share was boosted by repeat episodes of NCIS: Los Angeles. Seven Network held the largest audience share, with 28.9%, while Nine Network’s share was 27.4%. Network Ten’s share was 15.9% while the ABC finished on a 19.8% share. Not exactly a shock is it? Not one single tweet from 7 re AACTAs last night. Only 1 Facebook post…the day before broadcast. Nothing on Instagram. And the fact media cover the event live, rather than the delayed broadcast, mean there is really no point for a punter to tune in besides the red carpet fashions.